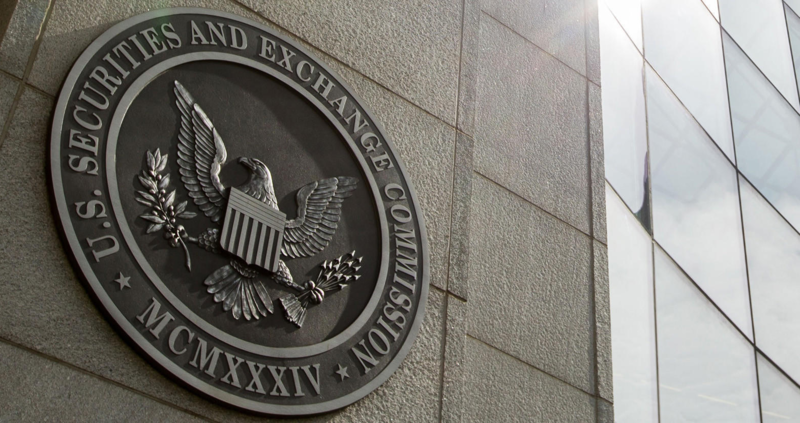 As the SEC gets set to propose its advice standard (similar to the Department of Labor’s Fiduciary Rule) on April 18, we believe it is important to note that disclosure alone is not enough to protect investors. Simply adding more information to disclosures will only overwhelm clients, many of whom already struggle to make sense of the disclosure that exists today. More importantly, more disclosures don’t address the central concern of advisors, which is how to prove they are fulfilling the Fiduciary Duty of Care. The SEC should attempt to alleviate this concern by clearly outlining its view of how advisors can fulfill the Fiduciary Duty of Care. The current SEC standards regulating advisors focus heavily on disclosure, and a disclosure document for registered investment advisers is expected to be part of the proposal unveiled on April 18. History proves that, while disclosure is important, it’s not enough on its own. There was plenty of disclosure revealing the issues with credit default swaps and CDOs in the lead up to the financial crisis, but almost no one identified them because they were buried in prospectuses running in the hundreds of pages. A disclosure-only standard perpetuates the same needle in the haystack problem plaguing the status-quo. Investors shouldn’t have to plow through long and complicated filings just to ensure that their advisors are obligated to fulfill the fiduciary duties of care and loyalty. Relevant: investments have a clear connection to the client’s financial goals and the research behind advice has a tangible, quantifiable connection to stock or fund performance. If the SEC wants to make changes that help investors, then it should require that all investment recommendations be backed by research that meets the criteria above. We freely admit that doing proper diligence is easier said than done. If there were an obvious off-the-shelf source for diligent research, we’d likely not see the pushback we’ve seen for the new rule. The financial media provides a deluge of noise with little value, and sell-side research is highly conflicted. Doing diligence oneself is not a reasonable solution for most investors/advisors either. Who has time to read, analyze and model financial data from 10-K and 10-Q reports that are more than 200 pages on average? Enter the Robo-Analyst. The Robo-Analyst uses machine learning technology to automate significant portions of the data gathering and modeling process while flagging complex items in the footnotes for review by expert analysts. This technology makes it possible to provide accurate fundamental models of return on invested capital (ROIC) at scale. Any research that does not provide this level of diligence should not be considered comprehensive or relevant enough to meet the Duty of Care. Many traditional short-cuts like the P/E ratio and ROE have proven ineffective over time. Meanwhile, there is a clear correlation between improving ROIC and increasing shareholder value. Investors should also beware of research that claims to offer more sophisticated metrics as it is often plagued by inconsistencies and flawed methodologies. The lack of a readily apparent solution should not deter the SEC’s advocacy of investors beyond additional disclosures. We support the SEC’s approach to improving investment research thus far. We do not see the need for new rules or regulations, rather enforcement and application of existing rules, like the fiduciary rule, will suffice. All grandstanding aside, who can argue against the merits of more closely aligning the best interests of investors with the wealth management industry? The SEC need not provide proscriptive details on what diligent research is. We think guidelines like what we propose above will easily suffice. Investors recognize diligent research when they see it. There are many research firms doing good work and providing diligent research, and our free-market economy will ensure their prosperity as long as diligence remains a priority. When diligent research thrives, so does the integrity and prosperity of the markets. This article originally published on April 17, 2018. Disclosure: David Trainer, Sam McBride, and Kyle Guske II receive no compensation to write about any specific stock, sector, style, or theme. Ernst & Young’s Recent white paper “Getting ROIC Right” proves the importance of a diligent calculation of ROIC and the superiority of our data and metrics.